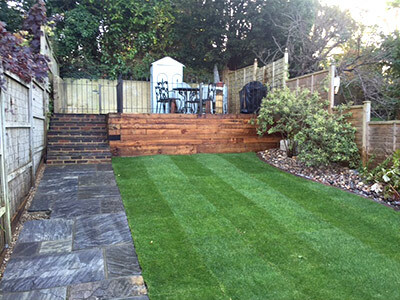 Located on the border of Surrey and West Sussex and close to London’s Gatwick Airport, we offer a flexible and comprehensive garden landscaping and garden maintenance service for both domestic and commercial clients who want beautiful and functional gardens. 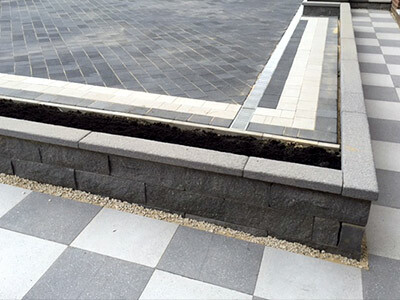 Working to the highest possible standards, we will work with you to create your dream outdoor space. 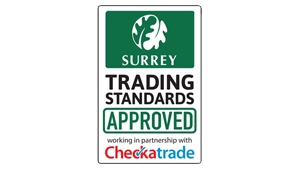 We can build and look after gardens of all styles, shapes and sizes from a modern courtyard to traditional country gardens. 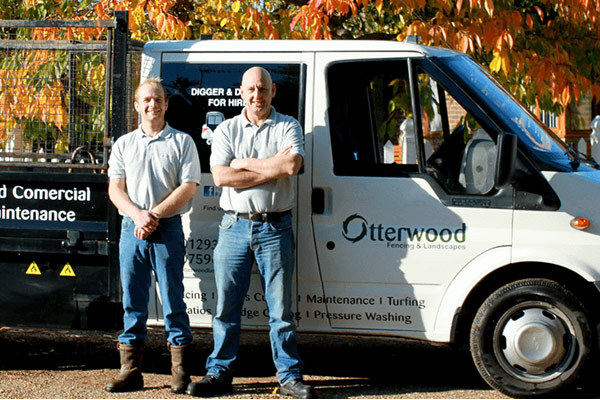 The Otterwood partnership of Tom Whittaker and Mark Talmage have a combined experience of 25 years landscaping, building and in garden maintenance. 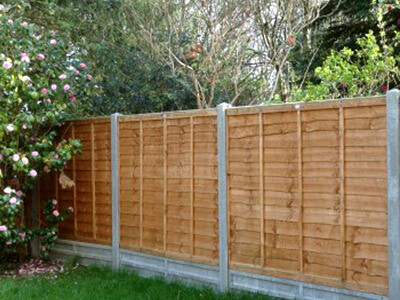 Take a look in our gallery to see some beautiful results and the quality of our workmanship. My patio and driveway were in desperate need of cleaning and Tom along with Mark have made it look like it was laid yesterday. Great service. Highly recommended. I found Otterwood on Facebook and called Mark and asked him to come round to see what he could do with my overgrown and inloved garden. From the first meeting, he gave me great advice and really took the time to tell me what he throught would work well....all without the hard sell. They have done a really amazing job and I could be happier! Highly recommended. They secured the stables and yard in very difficult weather conditions and at a very unsocial hour to keep the horses safe. They then came back and permanently repaired all the storm damage. Great guys.